Let’s face it, getting yourself a gym membership can be incredibly expensive and depending on where you live you might not get much choice in where you can go. But there’s nothing stopping you from exercising at home. There’s no monthly fee, and you don’t have to worry about things like closing times and the obnoxious tools that congregate in the gym for some reason. You will need to get yourself some kit though, and while we did show you some earlier this week, there are still other things you should probably check out for your own home workout. The main advantage of the gym is that you can use the displays on a machine to track your progress: your speed, pace, calories burnt, and so on. If you’re planning on exercising at home, then it would be beneficial to keep track of your progress — hence the fitness tracker. The Vivofit can keep track of how much work you’re doing, how far you’ve travelled, how many calories you’ve burnt through, as well as your heart rate to make everything more accurate. 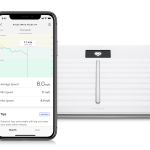 Like any other fitness tracker it will sync with your smartphone to transfer all your data and visualise it in a way you can understand and keep track of. 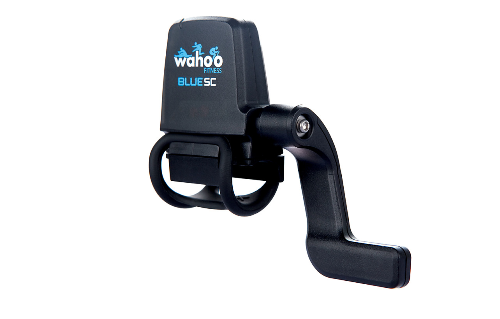 The Fitness Blue SC is closest thing you can currently buy to a fitness tracker for your bike. 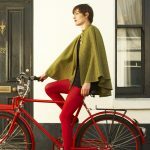 Just strap it onto your bicycle and it’ll connect to your phone via Bluetooth to record speed, distance travelled, cadence, and mileage. 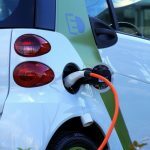 The best part is that it has a year-long battery life, so you won’t unlock your bike and suddenyl find that you forgot to charge it up. Weights aren’t just for bulking up. They are an excellent way to exercise, and keep your metabolism going much longer than cardio. At the very least you need to get yourself a set of dumbbells to work with, and a set of adjustable dumbbells like these are perfect to get you started and keep you going for quite some time. 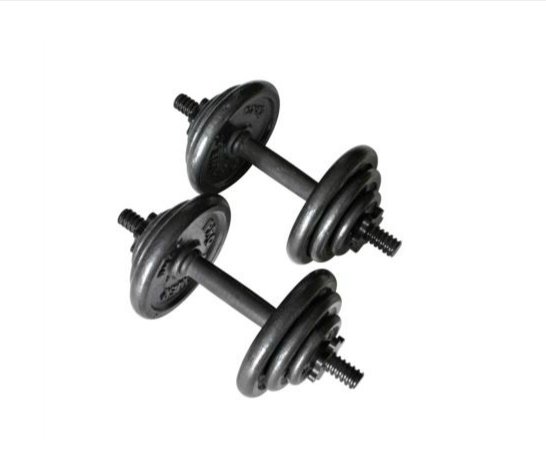 We did mention some adjustable dumbbells earlier this week, but these will allow you to work out with weights ranging from half a kilo all the way up to 8.5kg, which should keep you going for quite some time. Weights are an important part of an exercise routine, but having a set of dumbbells isn’t quite going to cut it. Having a bench means you can partake in far more exercises than you normally could, allowing you to work areas that you can’t do standing up or lying on the floor. 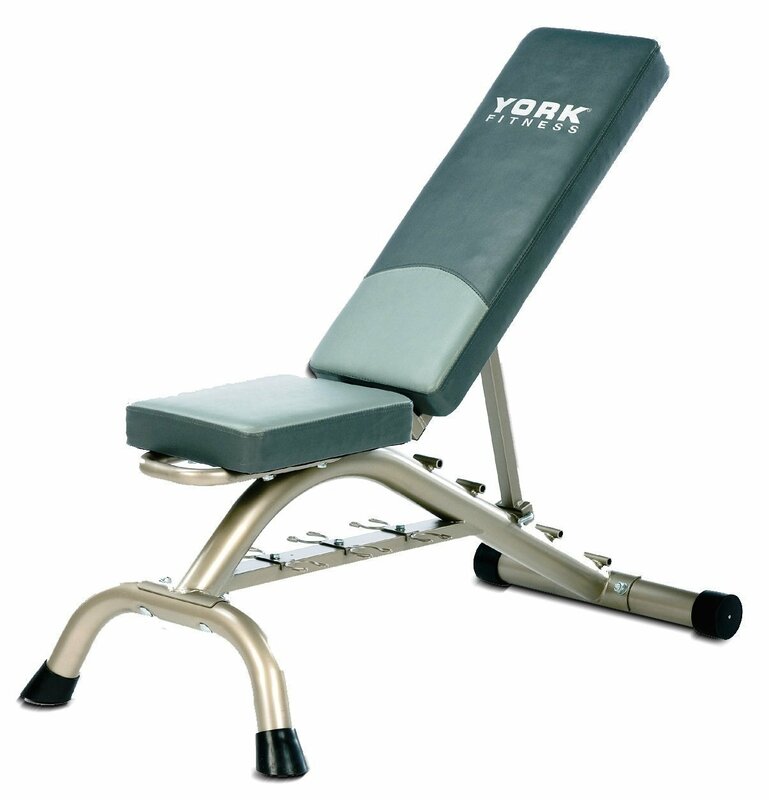 The adjustability of the York Fitness Bench its advantage, because it allows you to do an even larger variety of exercises than a flat-bench. If you’re serious about lifting weights at home, you’re going to want to invest in it. 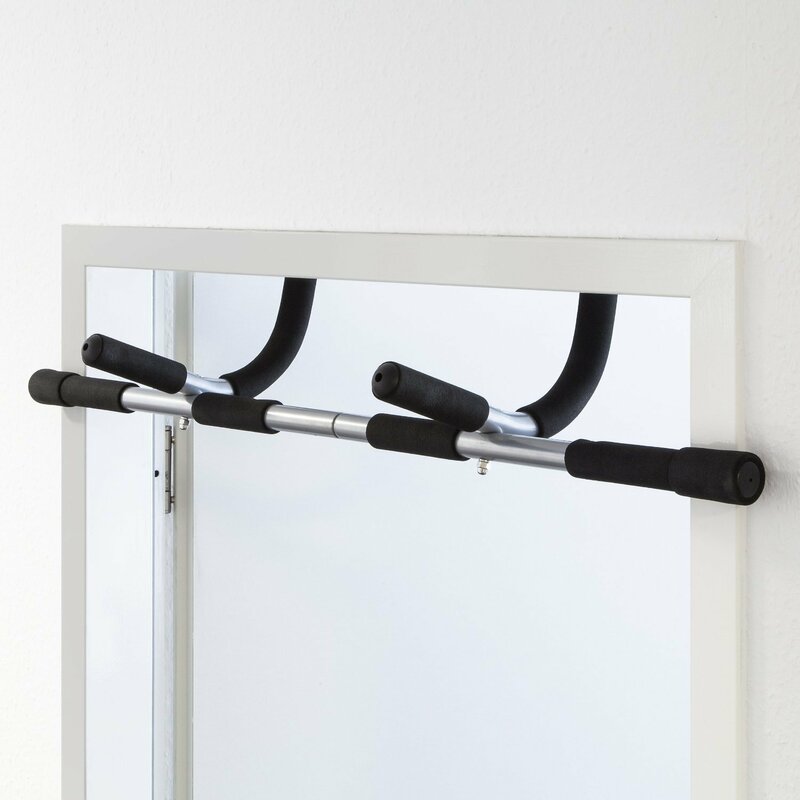 An alternative to weights for working on your arms is doing pull ups, and they’re surprisingly easy to do at home if you have the right equipment. You just hang it onto the door, do your set, and then take it down to put away. It’s going to kill your arms at first, so remember to take it slow. If you’re exercising in the gym, or in your home, you always have a steady supply of water at your disposal. Sadly going out for a run, or a cycle, does not, which is why you need to take your own supply. You could just take a water bottle, but then you have to worry about carrying it around for the duration. A hydration pack, on the other hand, is mostly hands free and out of the way. Plus the backpack section gives you room to store a couple of bits and pieces that you want to keep safe, like your phone and keys. 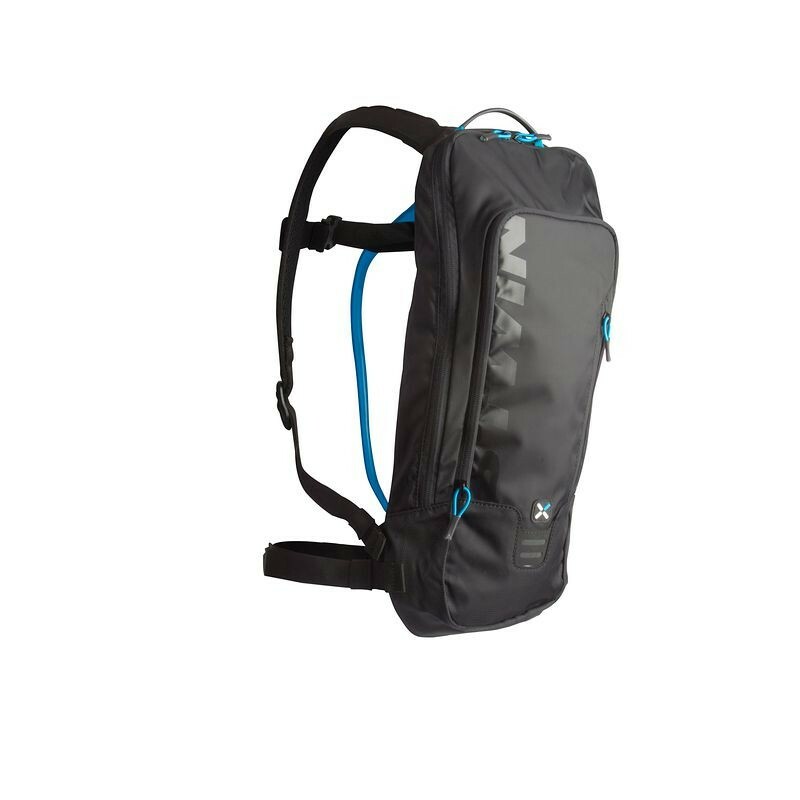 The B’Twin 500 is a six litre backpack that can store an additional two litres of water for you to sip on whenever you need to. That should be more than enough for a basic workout. Everybody wants to listen to music while they’re exercising. An armband is a great way to keep it safe and within reach, they’re not universal and if you buy a phone phone/MP3 player you need a new armband. 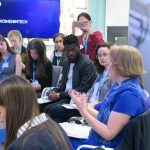 Bluetooth doesn’t look like its going anywhere soon, so wouldn’t it be better to use that instead? The Jumble adapter will clip onto your clothes, so you can put your music device of choice somewhere safe. 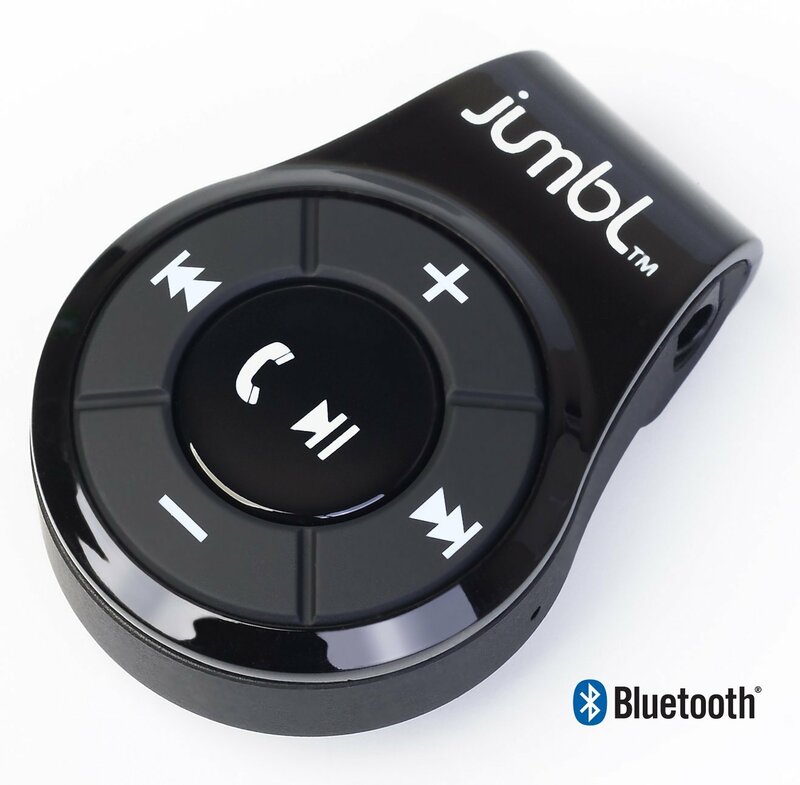 The great thing is that you’re not going to miss out on anything, because Jumbl lets you control the music’s volume, playback, and has built-in controls that let you answer any phonecalls you might get. Weights training is all well and good, but unless you know how much work is being done then you don’t have much room for improvement. 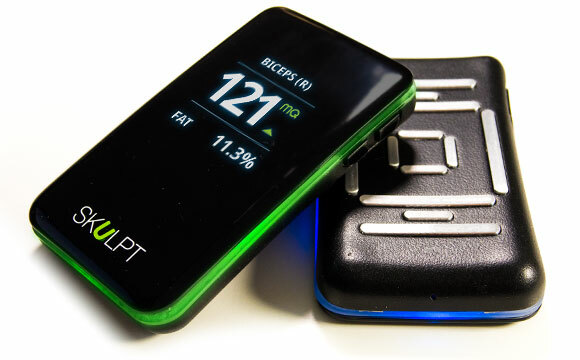 With Skulpt Aim you can see that, and all you have to do is strap it to the part of your body that you’re working on, as well as the muscle-to-fat ratio. 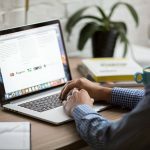 It’ll also connect with your smartphone to keep all the data safely backed-up. If you’re going out running you don’t want to use any old shoes, you want something that’s designed with running and exercise in mind. 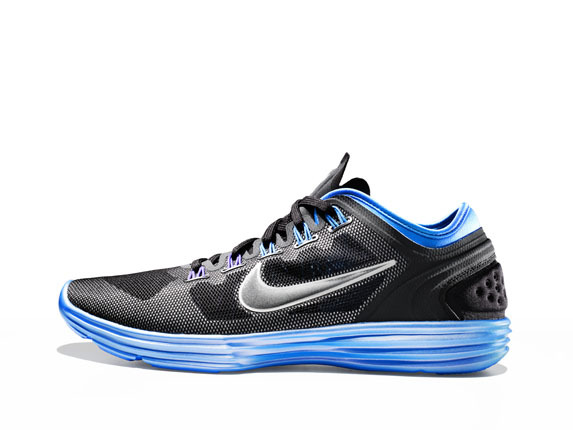 Nike’s Lunar Hyper Workout shoes are designed to be soft and comfortable, but at the same time they help to support your feet, and have been specifically built to withstand the pressures of exercise — so they’re not going to fall apart after a week. If that wasn’t enough, sensors in the shoes also convert your activity into Nikefuel. 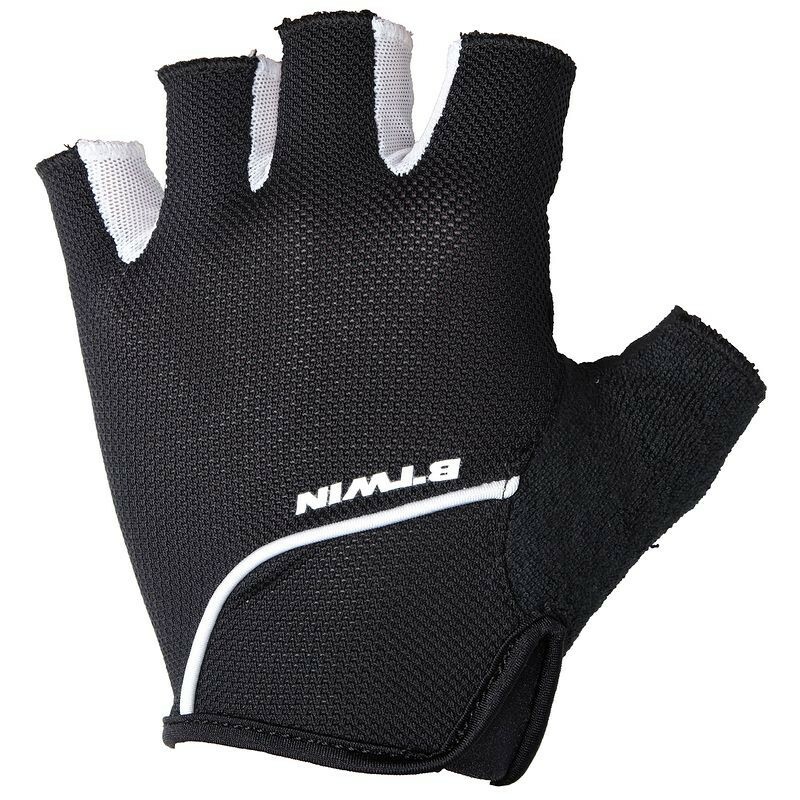 If you plan on doing any sort of exercise that relies on your hands in any way, whether it be weight lifting or cycling, you’re going to want to keep your hands protected. That’s why you should get yourself a set of gloves to keep them safe and, more importantly, free from blisters and calluses. You don’t need anything too fancy, so this nice cheap pair should be perfect for you. Skipping is incredibly good exercise, and it’s one that a large number of professional athletes use in their daily regiments. 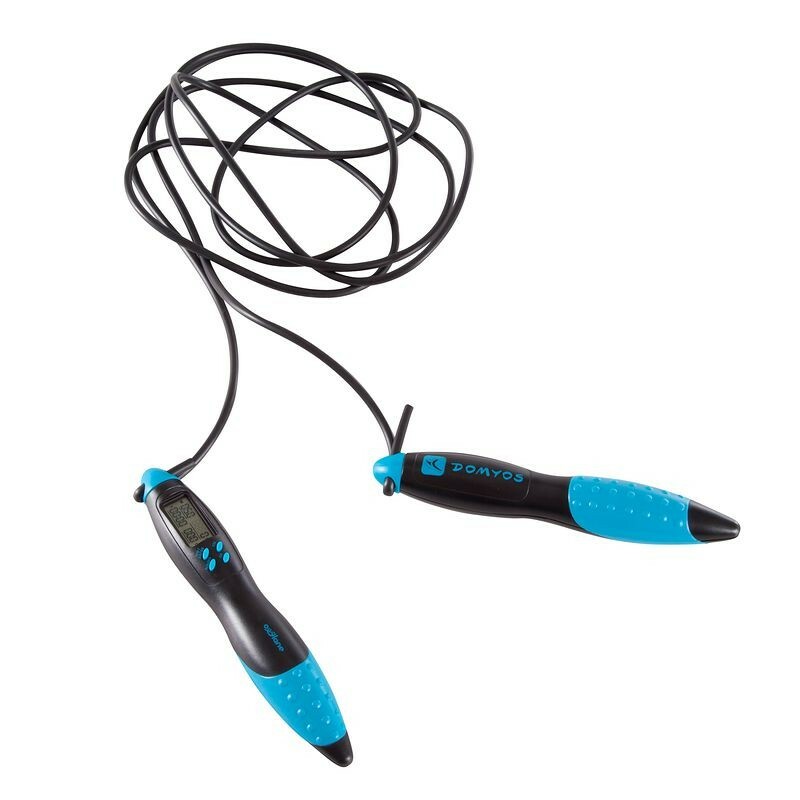 You could buy a basic rope that does the bare essentials, or you could get the Jump’In Counter skipping rope to keep track of everything for you. 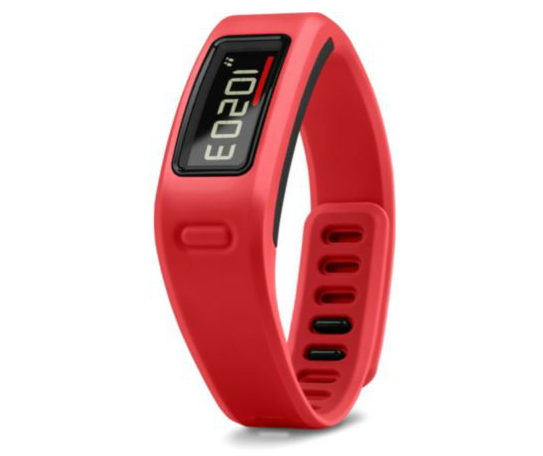 It’ll monitor how many jumps you do, how many calories you’ve worked off, as well as how long you’ve been going for. You can even set a set amount of time you want to be skipping for, and the rope will alert you when you’re done.